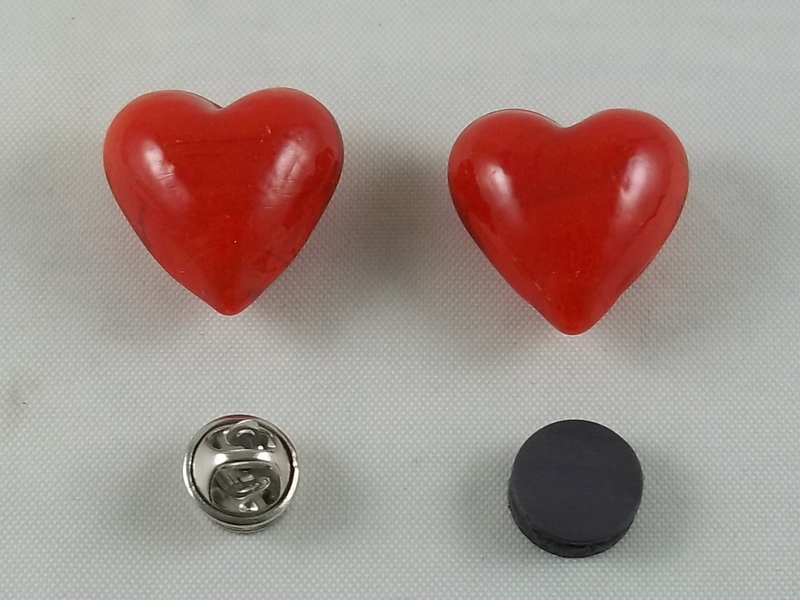 Valentine’s Day – Page 2 – Stones, and Tokens, and Hearts, Oh My! 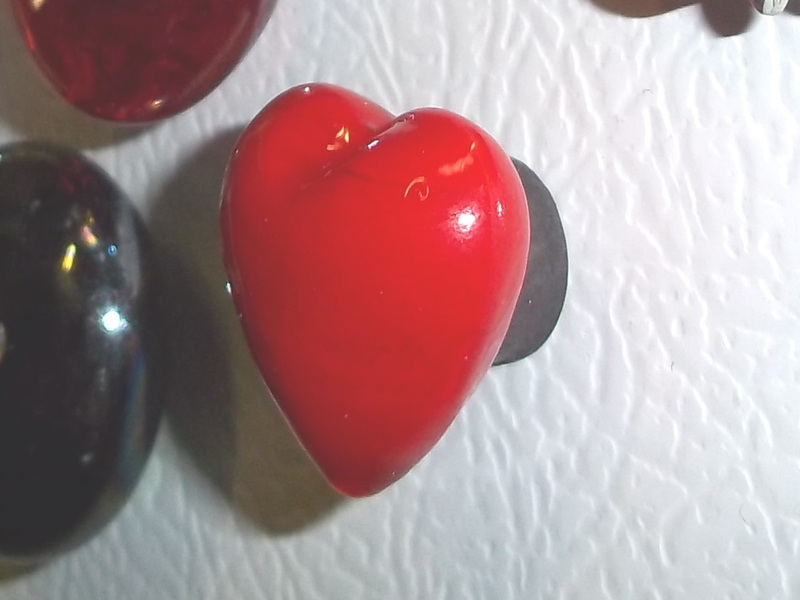 These colorful glass love stones are just $1.95/each. Choose the perfect saying to gift to a special person. The stones come in a variety of colors and fonts styles – from romantic to uplifting, these stones work wonders for the heart. 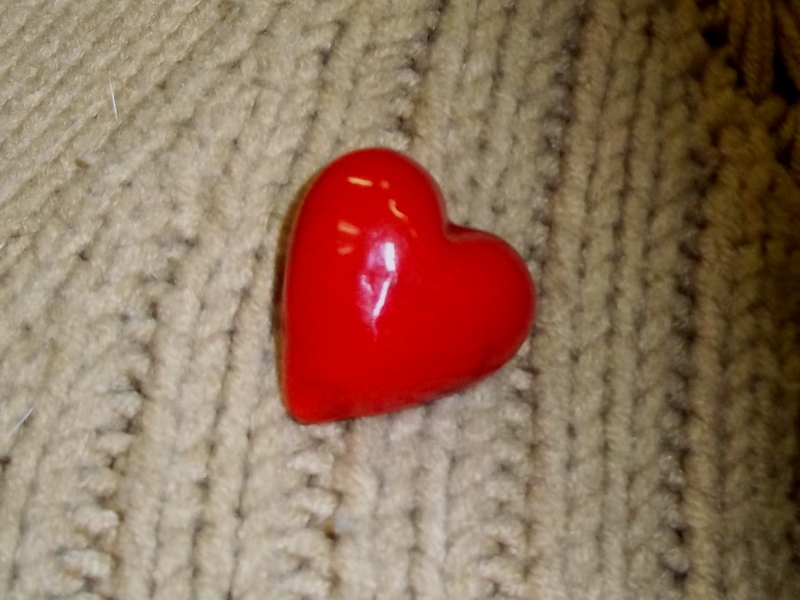 Check out our entire line of imprinted colored glass stones. So much fun! Thank goodness these are only expressions used to convey feelings! Could you imagine having a ‘change of heart’ that didn’t require major surgery or what an actual ‘heart-to-heart’ talk would look like? 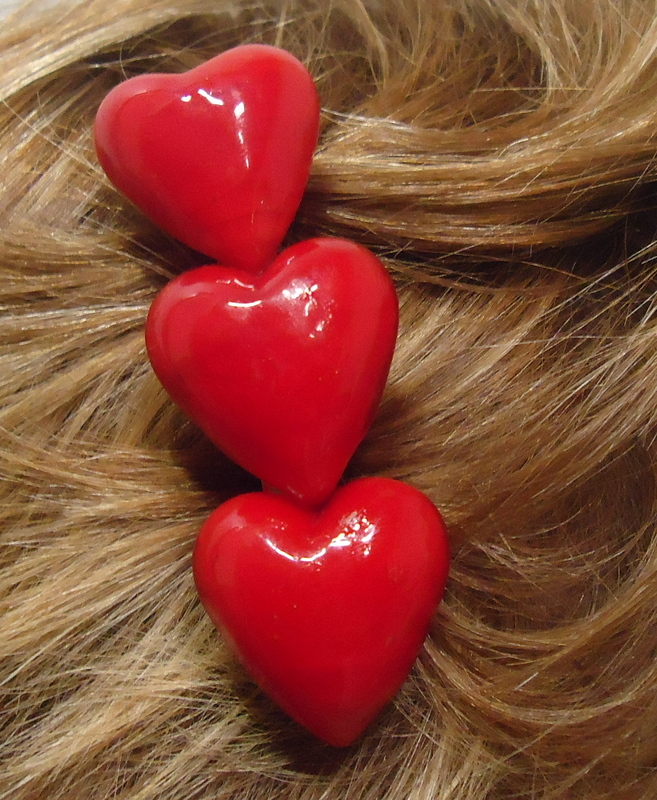 February is the month of love…give a little heart next Friday! 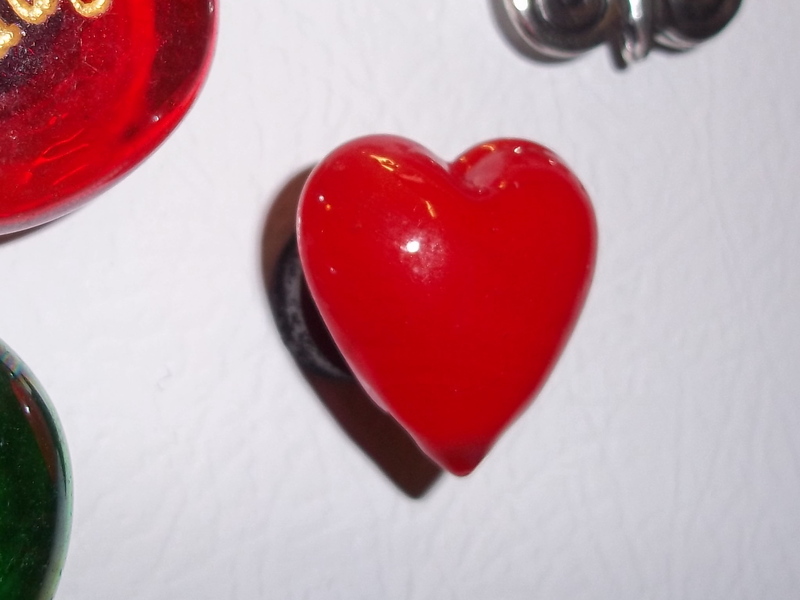 Red Glass Pocket Hearts – $1.95/each, but really, isn’t giving someone your heart priceless?